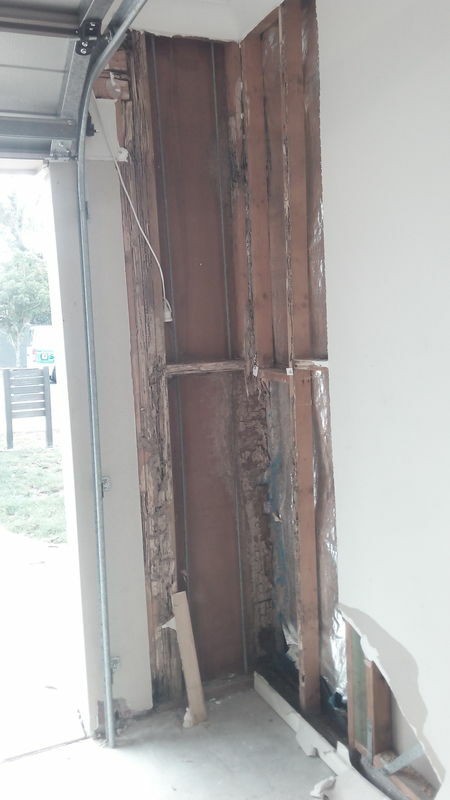 The owners of all of these properties were unaware of the extent of termite intrusion until major damage had been done. Everton Park - Wardrobe junction eaten out by termites. 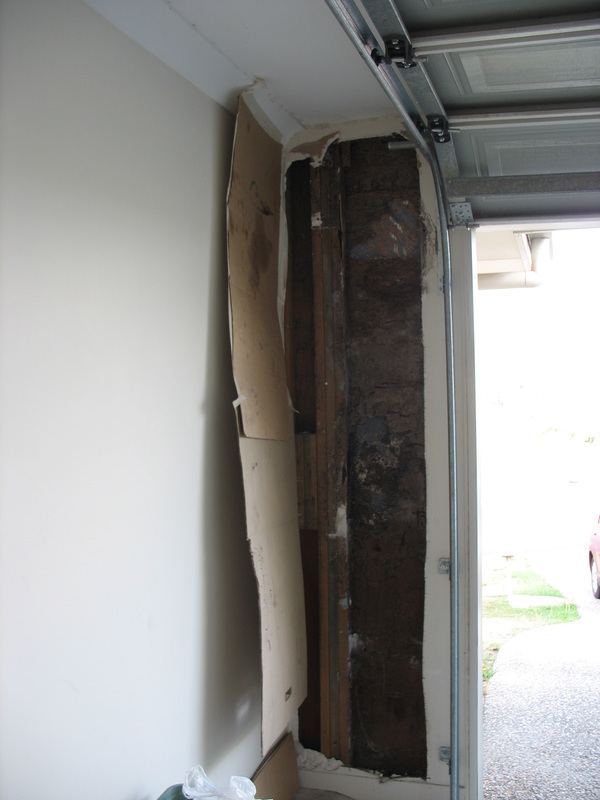 required the roof acrow propping and ALL of the external walls removing and replacing. 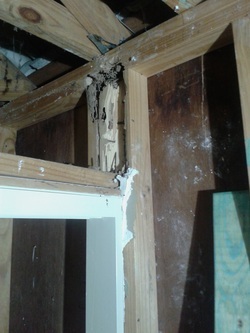 Collingwood Park - Termite Nest in Wall causing major damage in a SEVEN year old house. 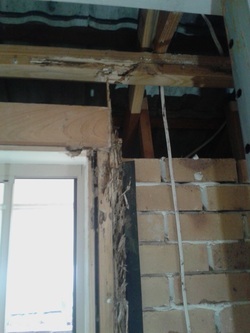 Structural Studs and structural beam over the garage opening eaten out in a SEVEN year old house in Carseldine.